Today we are on our long journey to the USA, which involves packing every possible thing the little guy might need, both for the ride to the airport, but also for the flight. On the car ride, we thought we should give him a snack. He likes good, crisp apples, like Royal Gala, Fuji, and so on. 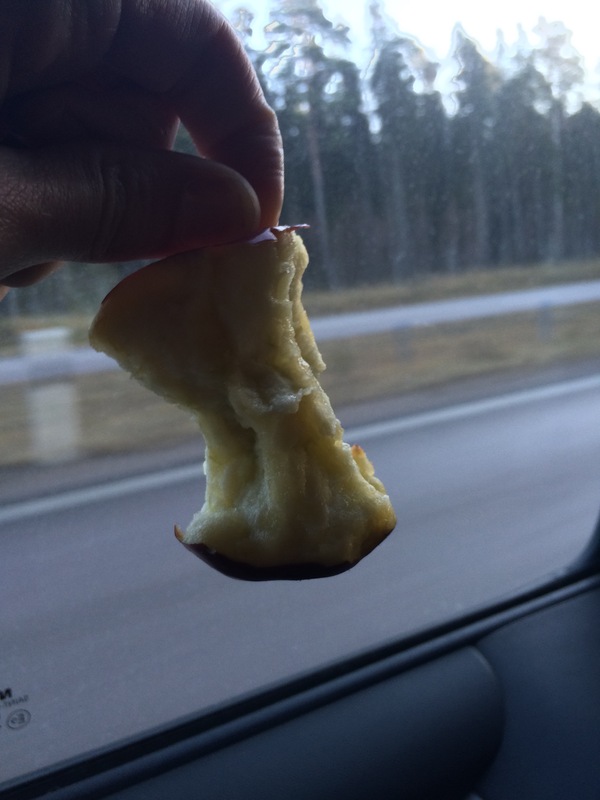 So you can imagine my (and his) dismay when the only apple we had in the cabin of the car was a Red Delicious. The Red Delicious is one of the worst pieces of fruit on earth, ranking just behind durian, and in front of papaya and seeded grapes. These are the apples that when I was a kid got thrown in every lunch bag, were handed out as “healthy snacks”, and which probably turned us all into candy-eating maniacs. 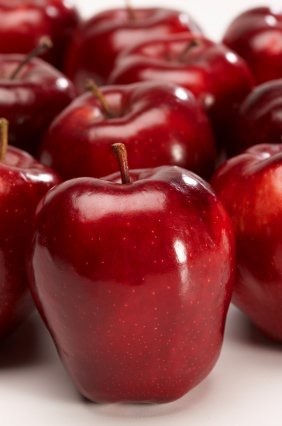 The Red Delicious Apple might be delicious somehow on some level – like maybe if you juice it. But if you have to eat it, with its hard skin and mealy consistency, it just isn’t a pleasant experience. So after my son rejected this apple on multiple attempts, we had 9% of a horrible apple left. What do you do with it? You can’t throw it away, wasting food isn’t cool. So I bit the bullet and sacrificed for my son and ate as much of the apple as I could. Now the mystery is: how did we get this apple to begin with?